piritual Spectrum TV Series covers a variety of topics, from meditation to medicide, from love to capital punishment, from atheism to Christianity, from vegetarianism to life after death. You name it and in the last 20 years we've probably covered it. 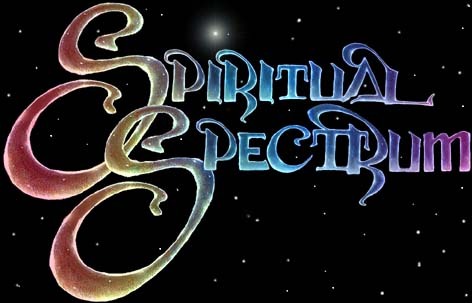 Over one hundred individual programs are currently available and you can view a complete list with photos on our List of Spiritual Spectrum Programs link. At our Online Video Gallery below, you can watch over one hundred full-length, FREE one-hour episodes on your computer during your visit. Tune in for a refreshing drink, and please let us know what you think.